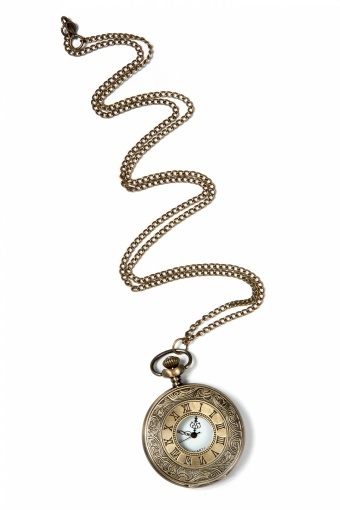 Antique Roman Capital pocket watch necklace gold. 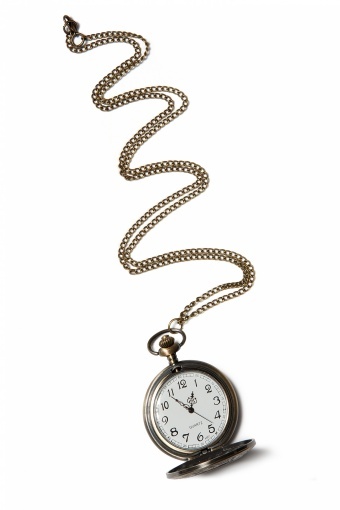 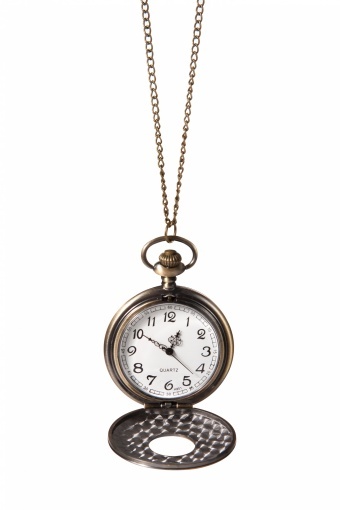 Beautiful pocket watch on long necklace in an antique look gold tone. 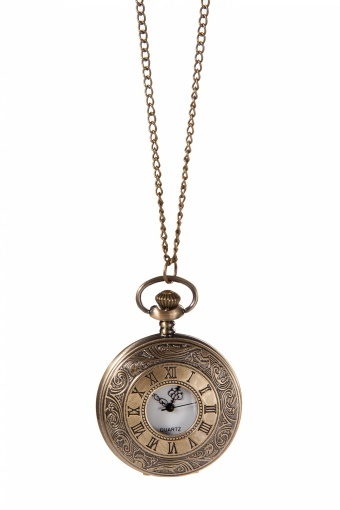 The clock cabinet is richly decorated and has roman capitals so you can also read the time when the watch is closed.